What causes the filament of a light bulb to glow so bright? 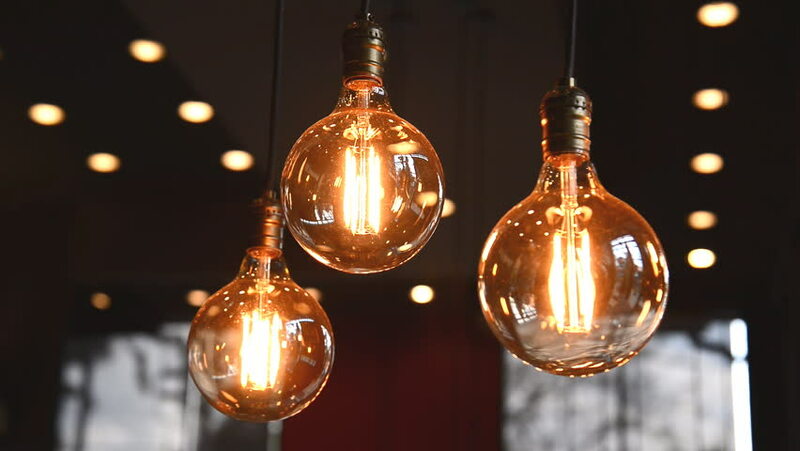 The light bulb makes good use of the heat effect of current, that’s to say, as long as the light filament heats up to an incandescent state, which will glow so bright. PS: Incandescent state—an object emits white light when the its temperature is more than 1700℃. What are pros and cons of metal roofs? How long do circuit boards last? Can metal detectors detect aluminum? Previous：How is a PCB designed? Next：What is the direction of the current flow when a switch is closed?